On September 28th our long term supporter Alternatives4Children (A4C) organized the Legends4Legends investment conference with the aim of raising money for A4C at the iconic EYE film museum in Amsterdam. The conference was a great success and raised tens of thousands of Euros for A4C. 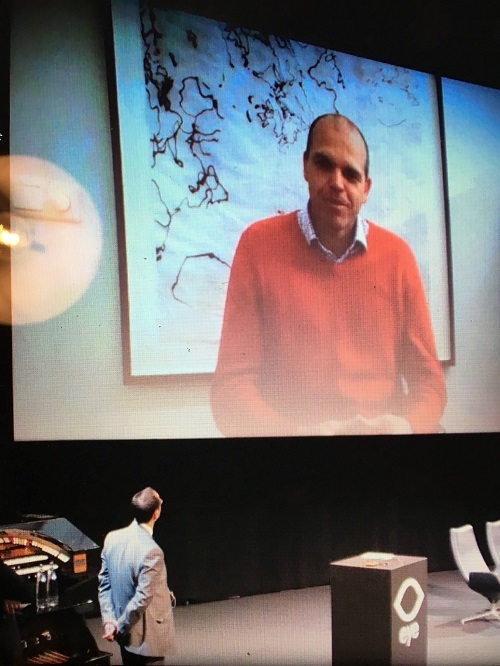 To inform participants about the projects A4C sponsors, a short video of Jeroen was projected on the big screen, allowing him to explain what Kamitei does.